Why Ontario Plastics? Our attention to detail and our internal processes will WOW you! Flexible solutions for your rigid requirements: We’ve got it under control. 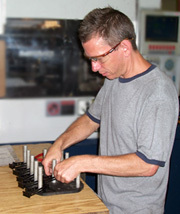 At OPI, we can handle your short- to long-run production needs. Trust us. 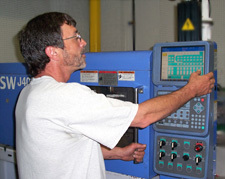 Our injection molding machines range from 40 ton to 450 ton capacity and have been upgraded over the past few years to ensure they meet your (and our) high performance requirements. More importantly, our best-in-class, internal processes support a streamlined workflow to ensure quality and versatility for you. We constantly look for opportunities to apply automation and/or other value-added services to eliminate cost and we maintain tight controls over our process. It’s our competitive advantage. It’s our internal processes and attention-to-detail that really differentiates us from the competition.